Thousands of tourists visit France every year to sample its heady mixture of culture, gastronomy and old-world charm. The southern region of Provence boasts all of these attractions along with an agreeable climate that extends the wedding season. While bustling Marseille is a dynamic city worth a visit, the more idyllic wedding spots are found to the east around Nice, or north near Aix-en-Provence. In coastal areas along the Mediterranean, temperatures remain above 20 degrees Celsius from May to October so there is plenty of opportunity to pick your perfect date. Those who enjoy glitz and glamour will surely have heard of St. Tropez, the playground of Europe’s rich and famous. Splash out on a destination wedding in one of the opulent hotels such as Bastide de Saint Tropez or Muse Hotel in Ramatuelle. If you desire a more secluded, rural setting away from the beaches, Chateau La Tour Vaucros might be better suited. With room for 200 guests and two hectares of grounds, the Chateau can accommodate even the most lavish celebrations. Music fans may be tempted to hold their wedding at Les Pirettes, the former home of French superstar Edith Piaf. Invite up to 180 guests to toast your nuptials on the lawns, before relaxing on the pool terrace. 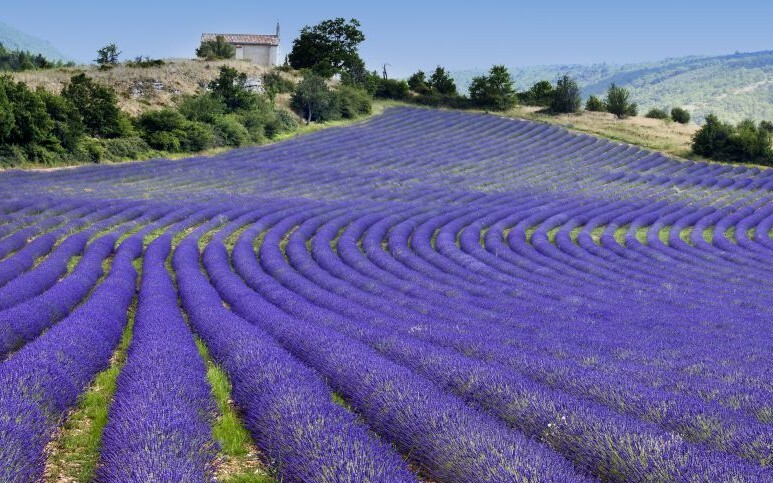 There are myriad options in the region of Provence, which offers a number of different attractions to visitors. 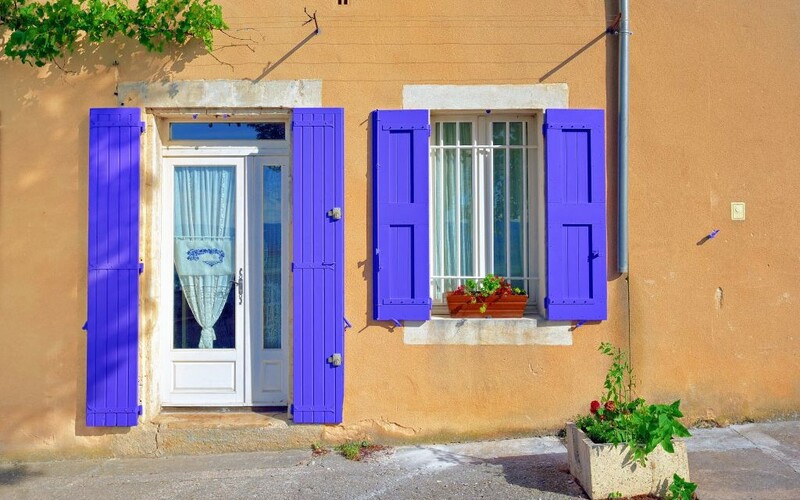 From the city of Marseille to sandy beaches, right up to rural escapes in the mountainous interior, Provence is a hugely popular destination for visitors from France and the rest of the world. Fly into Marseille and drive along the spectacular coast road toward Nice to take in some iconic scenery, and stay on for a few days to explore some more of a fascinating region.